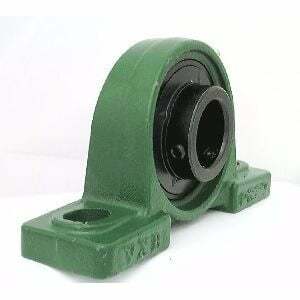 UCP205-16 Pillow Block Bearing, UCP205-16 is Set Screw Type High-Center Height, Inner Diameter is 1" inch. Black oxide has certain properties and characteristics that makes it ideal for certain applications. It is used to add corrosion resistance and for appearance. 1-7/16" 5-1/2" 4-1/8" 1-1/2" 3/4" 1/2" 1/2" 2-25/32" 1.339" 0.563"